This article is from 2014, but you can check out the latest gifts here. Here’s a list of holiday gift suggestions to appeal to any bird or nature lover on your list. These are gifts that improve the mind, create fun, and highlight the beauty of the natural world. 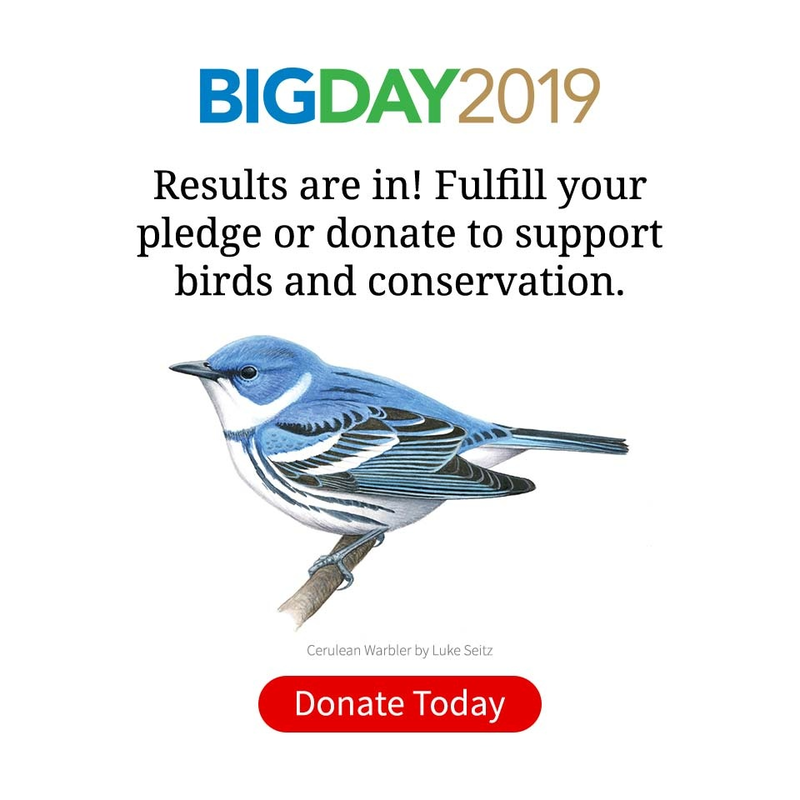 A portion of the proceeds from all these items will support the Lab’s bird education and conservation efforts. Check out our website for a full list of holiday “birdy” gifts. Birds and Beans Gift Set—Coffee for Everyone! Find more birds with BirdsEye, upload sightings from the field with BirdLog, or discover 24 North American birds in four games for kids with My Bird World ($4.99–$19.99). Then toss in the Merlin Bird ID® app for good measure to help beginning birders ID more than 400 North American species—it’s free! Lab membership supports efforts to improve the understanding and protection of birds around the world. The quarterly Living Bird magazine is included with every one-year supporter gift membership. 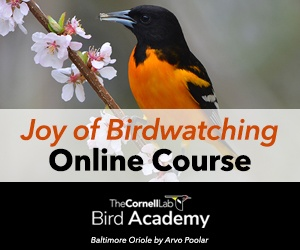 ($44) You can introduce someone new to the Lab at the one-year Newsletter level ($29) and they will receive our All About Birds newsletter geared for beginning to intermediate bird watchers. For more gifts that support the Cornell Lab, check out our full holiday shopping guide.